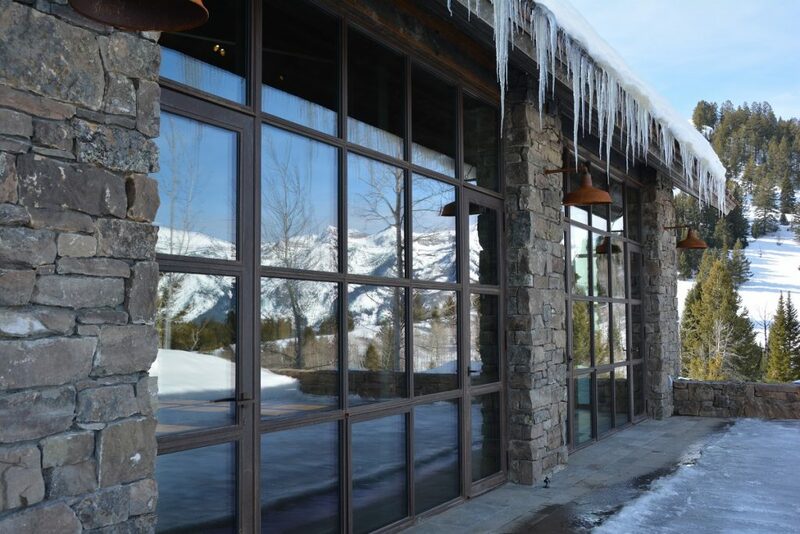 Developing a tradition of artisanship and excellence for over half a century, we Introduce Brombal, of Italy, the World’s first Luxury, Thermally-Broken Steel Window and Door to our brand offerings. architects specifying and using our products. With our craftsmanship, the aid of in house of engineers and architectural concepts stemming from Italian culture, the Brombal team can adapted to the many requests and intricate designs proposed by the our clients. All the while paying close attention to follow and develop projects “from initial design to completion”. Not only do we produce products as specifically requested, but unique handmade products made in Italy, that are designed to blend with the architectural style of your environment. We also can guarantee quality and warranty with our widespread network of technical advisers. 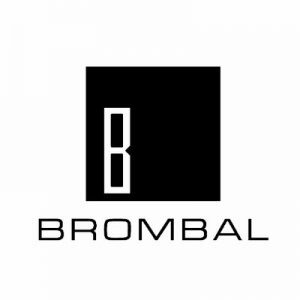 With Brombal USA, we have combine the experience of over forty years of Brombal fabrication which stems from the artisianal traditons of Venetian craftsmanship, blending the innovation required of the U.S. market. We are always striving to design more efficient products, which is a strong link that has always united Italy to the United States. Visit Brombal USA’s website for more information and featured projects.